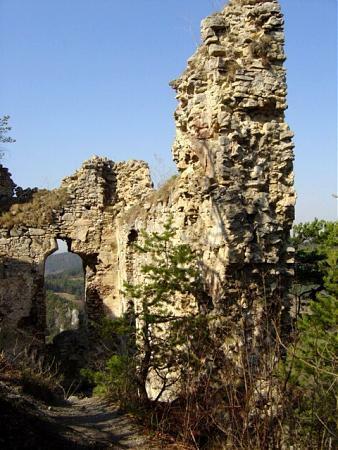 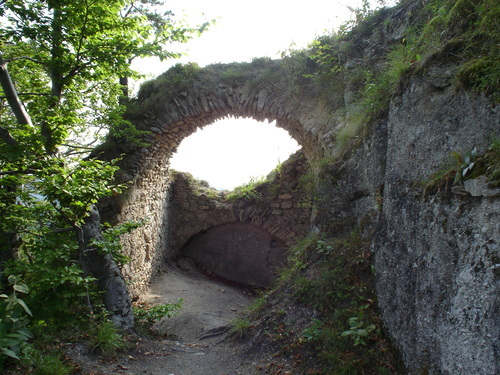 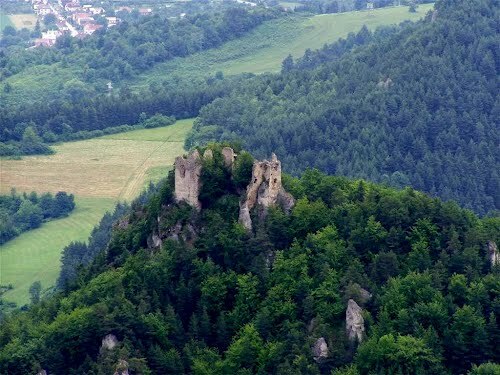 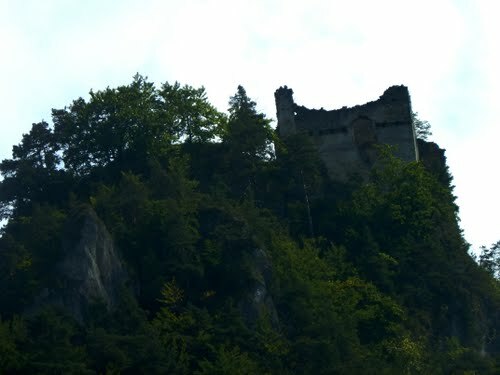 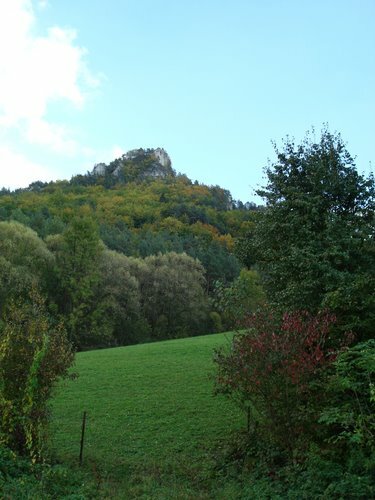 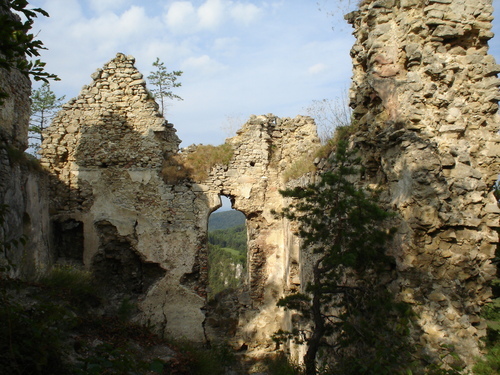 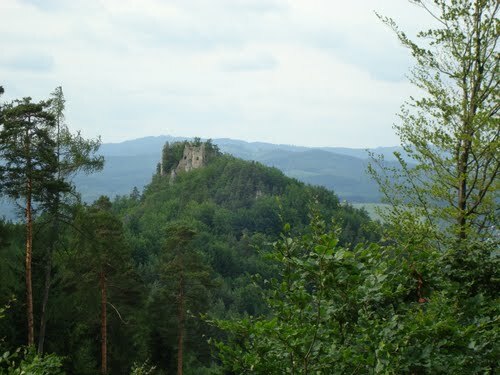 The ruins of the castle on rock in Sulovskie mountain (it’s a part of the protecte landscape area Strazovske vrchy). 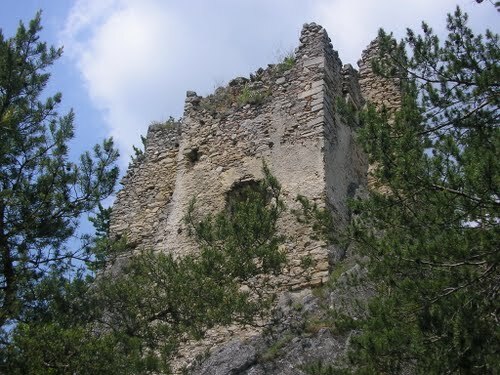 It was built in XIII century and had many owners until XVII. 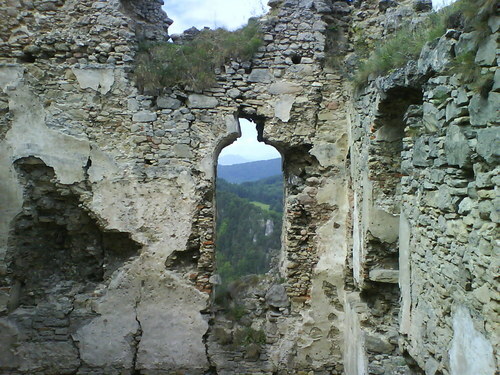 This place was abandoned in XV century that is why it has quickly turned into ruins.